ATHENS — Tim Bassett, an All-SEC center for Georgia and one of the program’s first African-American players, died over the weekend, the UGA sports information department announced Tuesday. He was 67. No cause of death was announced. 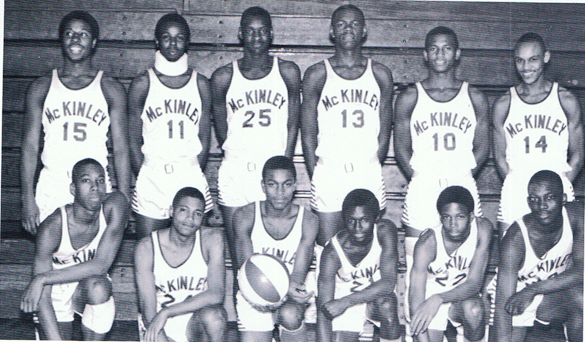 Bassett played for the Bulldogs from 1971-73 before playing seven years in the NBA and ABA. 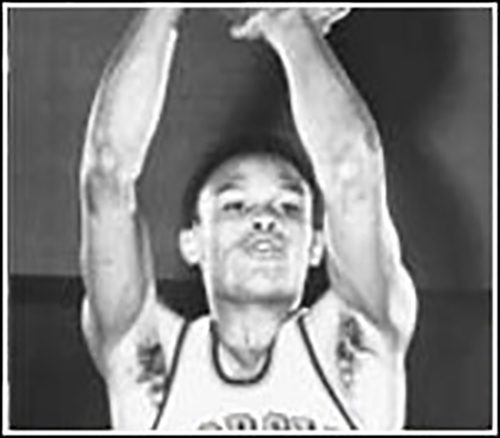 A native of Washington, D.C., Bassett was a junior college transfer who played for Georgia during the 1971-72 and 1972-73 campaigns. He was named first-team All-Southeastern Conference in 1973 in balloting of league coaches, as well as being a second-team pick of The Associated Press and United Press International. Bassett led the Bulldogs in scoring (17.0 ppg) and paced both Georgia and the SEC in rebounding (14.2 rpg) as a senior. 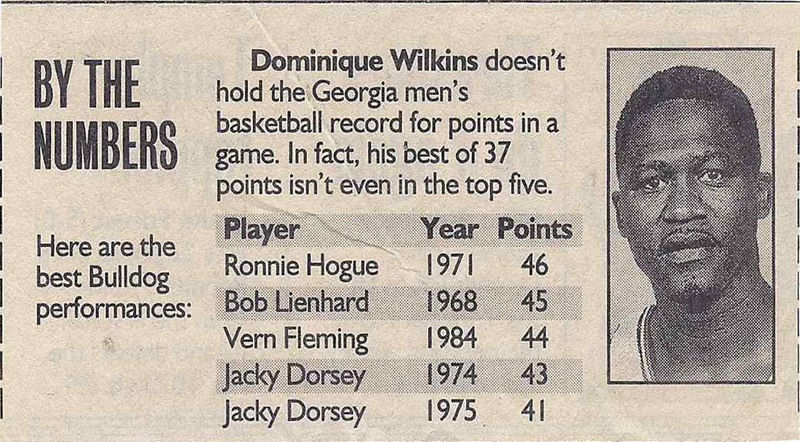 He also was the Bulldogs’ top rebounder in 1971-72 (13.0 rpg). Bassett was Georgia’s SEC Legend for the 2013 SEC Tournament.